In order to achieve complete customer satisfaction, our award-winning company utilizes the best products available to us while focusing on responsive, quality customer care; before, during, and after completion of your project. Founded in 1982, Diversified Services provides landscaping design & construction, irrigation, and lawn maintenance services to clients throughout the Metro East. Based in Highland, IL, we take pride in serving local communities with creative and reliable service that delivers the value our customers expect. 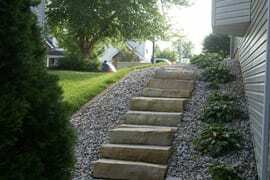 We utilize the unique skill set of our lawn & landscaping pros to provide everything from irrigation systems to flower beds, water features, and more. With hundreds of successful projects and even more satisfied clients, we stay true to our values of quality products, dependable service, and satisfaction guaranteed. Ready to transform your boring backyard into a beautiful oasis? Contact our lawn & landscape specialists to get started! Make us your go-to lawn specialists for core aeration, spring & fall cleanup, weed control, and much more. 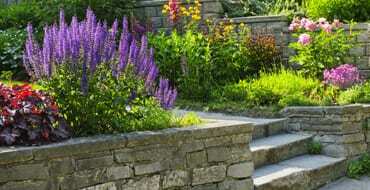 After consultation & design, we choreograph the complete construction of your landscaping down to the last detail. Thirsty grass, flowers, or shrubs? 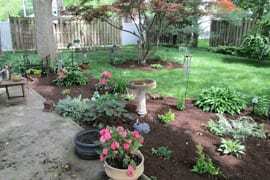 Let us provide irrigation and drainage solutions to keep your yard growing lush and strong. Our professionals are available to give your landscaping the tender love and care it needs to keep looking great throughout the years. 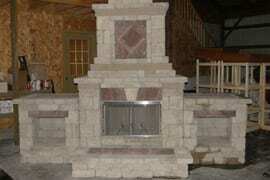 Let us take your ideas and combine them with our design acumen to create a unique landscape that’s sure to impress. From water features to hardscapes, we set the mood with serenity ponds, fountains, stone walkways, ambient lighting, and more. From complete landscape design to implementation of your own ideas, we put customer satisfaction first and aim to provide landscapes that truly fulfill your style and desires. 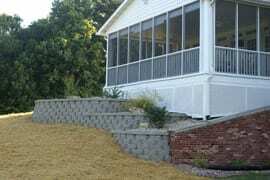 How much would it cost to install a sprinkler system at my Belleville, IL business? Our outstanding reputation has been upheld through commercial and residential landscape construction projects. We service Madison County, St. Clair County, Bond County, Randolph County, Monroe County, Marion County, Jersey County, Clinton County and Washington County. 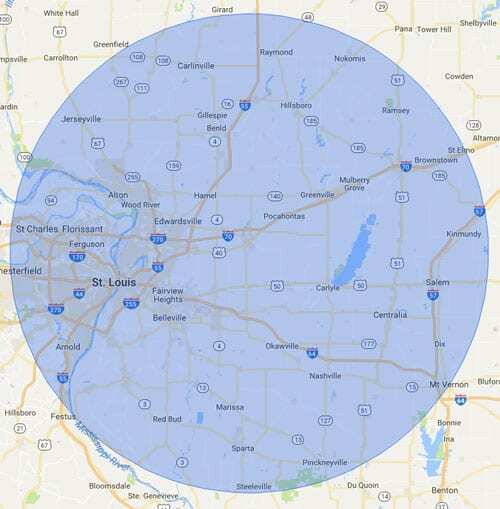 If you reside in the following communities, be sure to ask us for project references that we have completed close to you such as Alton IL, Belleville IL, Collinsville IL, Columbia IL, Edwardsville IL, Glen Carbon IL, Godfrey IL, Granite City IL, Greenville iL, Maryville IL, Millstadt IL, O’Fallon IL, Sparta IL, Trenton IL, Waterloo IL, and surrounding communities. Consult. Design. Customize. Build. Exceed Expectations! Diversified Services has been providing commercial and residential landscaping with outstanding personalized service to our clients since 1982. We are comprised of four departments; working together to serve all of our clients’ design & construction needs in landscaping, lawn management, irrigation, and landscape lighting. Our philosophy is built upon a dedication to offering superior craftsmanship and customer service, as well as the continued education of our employees. Furthermore, we consult with our customers on each stage of the design process to ensure projects are fully customized to exceed even the highest of expectations. 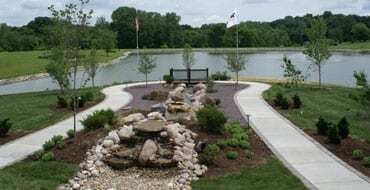 This commitment to quality has merited Diversified Services as one of the highest rated landscaping companies in the St. Louis Metro-East Area.